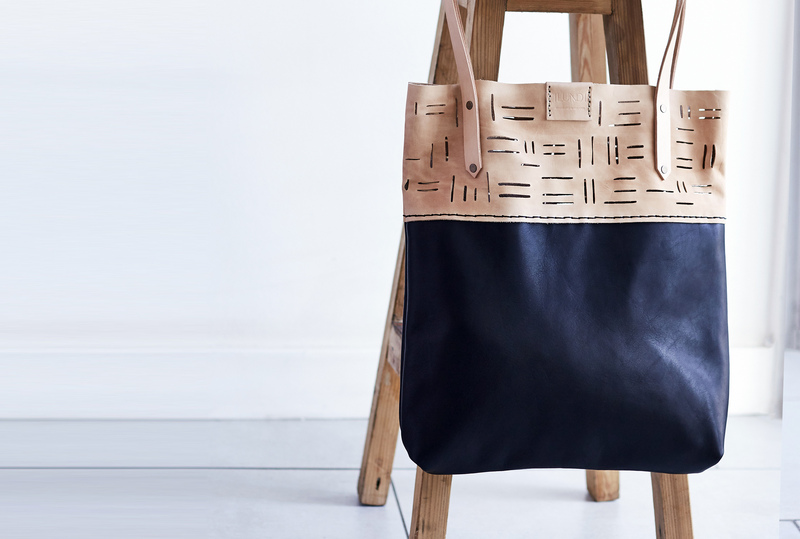 The Linear Tote bag in is entirely hand stitched. 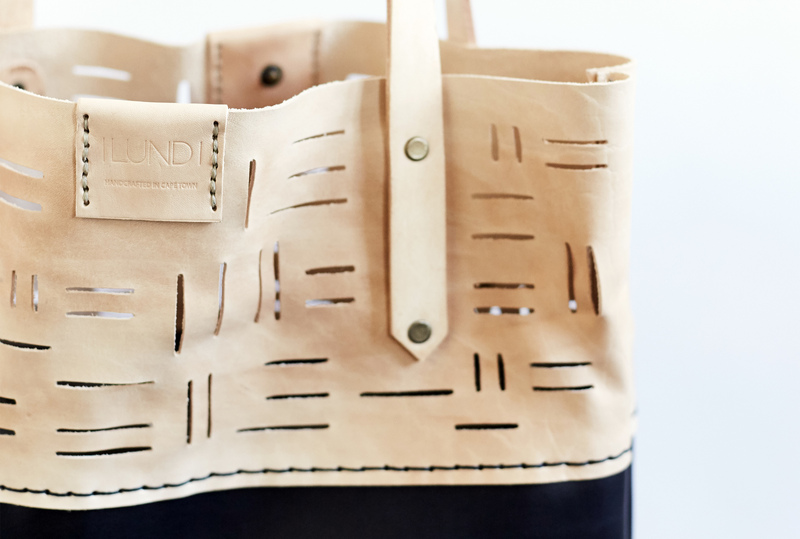 Featuring a press stud closure, it is hand crafted using locally sourced vegetable tanned cow hide and onyx game skin. 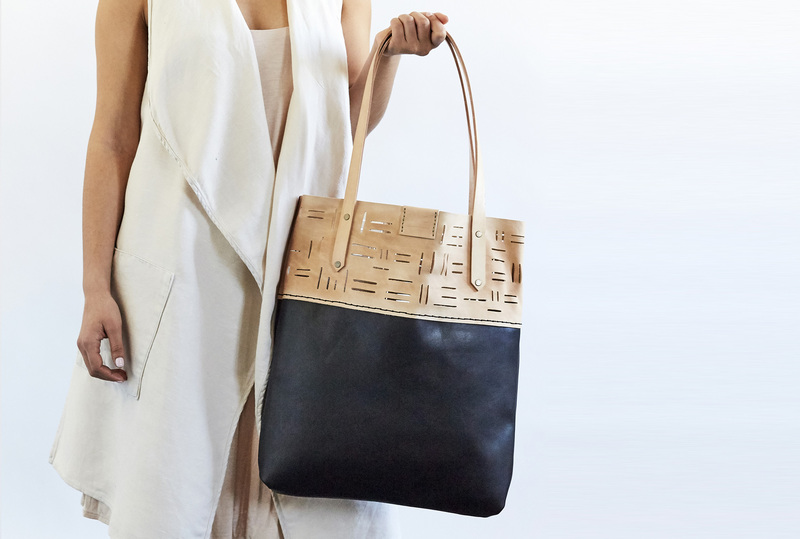 Notify me when Linear Tote is available.